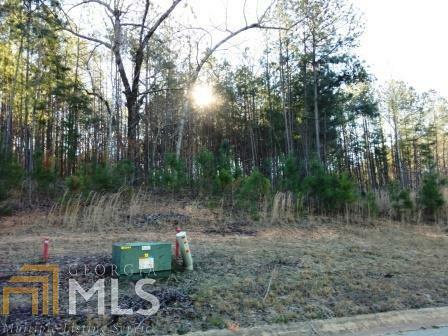 1.08 Acre lot in Bremen City for Sale. 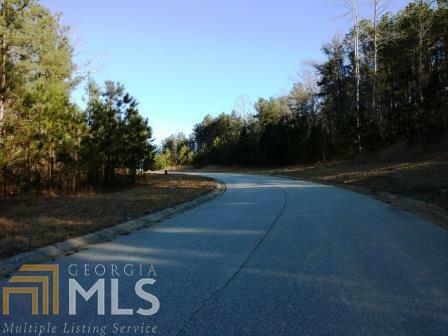 Cambridge Overlook subdivision, very private setting, lots are ready to clear and build, survey on file contact agent for a copy, Sign on the property please feel free to walk around. Listing provided courtesy of Platinum Real Estate Solutions. © 2019 Georgia Multiple Listing Service, Inc. All rights reserved. Information Deemed Reliable But Not Guaranteed.